« Scared to have his photo taken?…Not today! 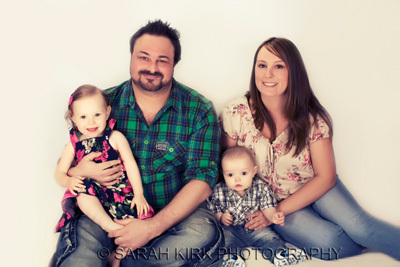 Recently had the pleasure of photographing a genuinely lovely family. 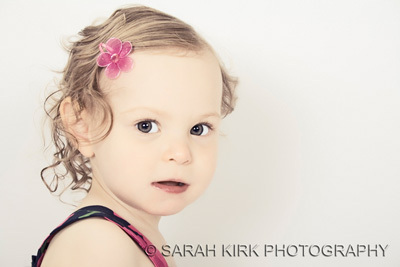 They were an absolute joy to photograph, organised and cooperative. I always give tips at the consultation on how to get the best out of the portrait session, especially when small children are involved to make sure we get the best from them on the day-I could not have asked for more from Sarah and Brian. After seeing this dedication I knew how much the experience and more importantly the resulting portraits meant to them. Charlotte-love the texture and tones in her hair. 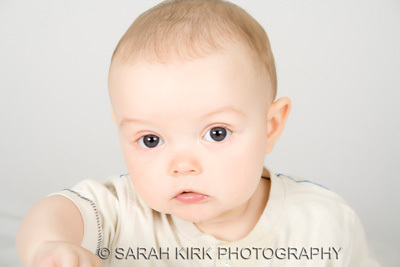 Daniel-loving his beautiful little pout. Charlotte and Daniel-love their expressions. 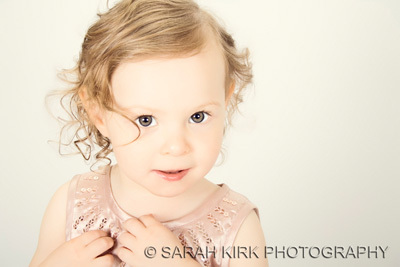 Charlotte again-a delicate strand of hair and her stunning eyes! Sarah said: ” ” (FIVE STAR RATING)I wanted to have some photos taken of my children and after looking at some of Sarahs work, I knew immediately I was going to book a session with her. Her service is fantastic, from the consultation through to the shoot and then the viewing and even receiving the prints by hand! She really listened and understood exactly what I wanted… from her. 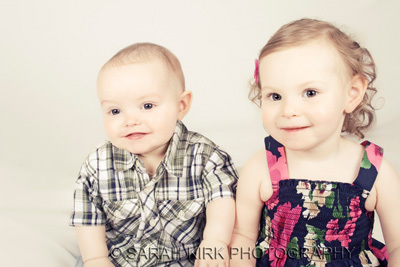 Being a mother of a 2 year old and a 7 month old, I had my worries how my children would be on the day and whether they would keep still long enough to have some good photos taken. I needn’t have worried as Sarah was brilliant with them, she really knew how to entertain the little ones and made them laugh, you would think she had children of her own! And we didn’t just get good photos of them – we got AMAZING photos of them! Sarah was at our home a few hours and I never once felt hurried or pressured, as she was very patient and reassured us that there was no rush. And on top of all this, the shoot was done in the comfort of our home which also helped the kids be more relaxed. Overall a fantastic experience and I wouldn’t hesitate to book with Sarah again in the future and I would recommend her to anyone! This entry was posted on Saturday, May 7th, 2011 at 4:20 pm	and is filed under Babies, Customer Reviews, Family. You can follow any responses to this entry through the RSS 2.0 feed. Responses are currently closed, but you can trackback from your own site.